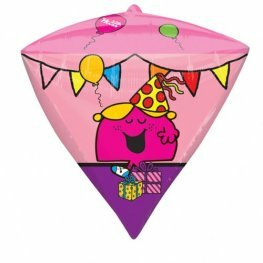 Explore our range of Diamondz Balloons available in various metallic colours, licensed characters and special messages. 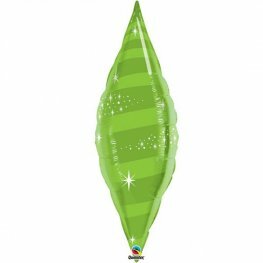 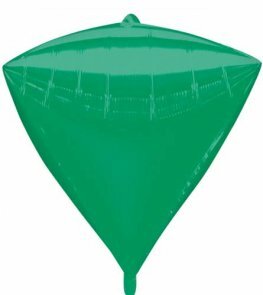 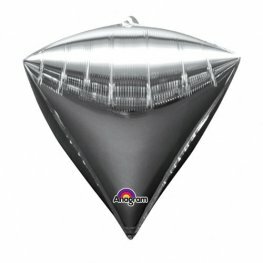 The Diamondz helium foil balloons are 15 inches high x 17 inches wide giving a beautiful diamond shape when inflated. 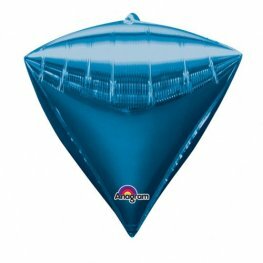 Anagram Blue Colour Diamondz 15 inch 38cm x 17 inch 43cm Wholesale Helium Foil Balloon. 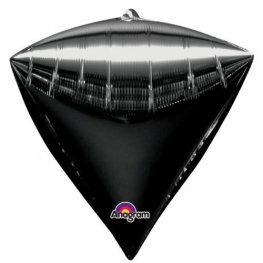 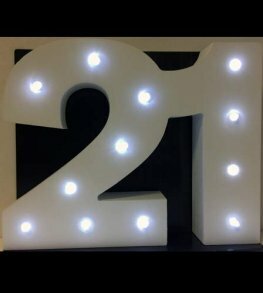 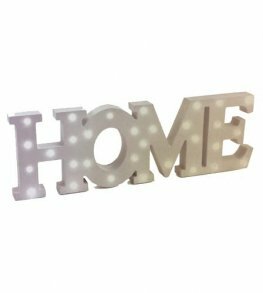 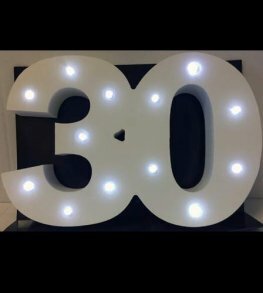 Anagram Silver Colour Diamondz 15 inch 38cm x 17 inch 43cm Wholesale Helium Foil Balloon. 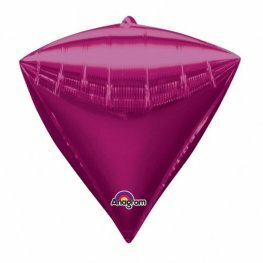 Anagram Bright Pink Colour Diamondz 15 inch 38cm x 17 inch 43cm Wholesale Helium Foil Balloon. Anagram Purple Colour Diamondz 15 inch 38cm x 17 inch 43cm Wholesale Helium Foil Balloon. Anagram Gold Colour Diamondz 15 inch 38cm x 17 inch 43cm Wholesale Helium Foil Balloon. Anagram Red Colour Diamondz 15 inch 38cm x 17 inch 43cm Wholesale Helium Foil Balloon. 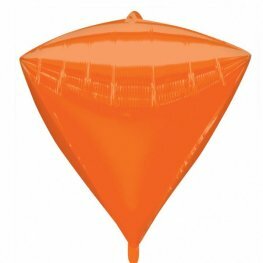 Orange Colour Diamondz 15 inch 38cm x 17 inch 43cm Wholesale Helium Foil Balloon. 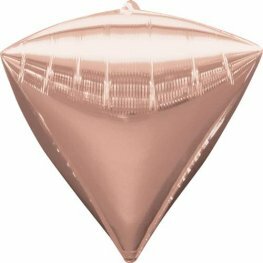 Anagram Rose Gold Colour Diamondz 15 inch 38cm x 17 inch 43cm Wholesale Helium Foil Balloon. 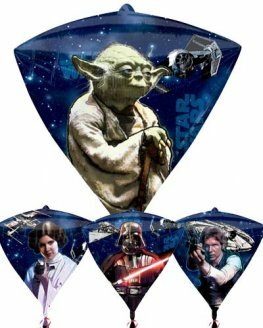 Anagram Star Wars Diamondz 15 Inch 38cm x 17 Inch 43cm Wholesale Helium Foil Balloons. 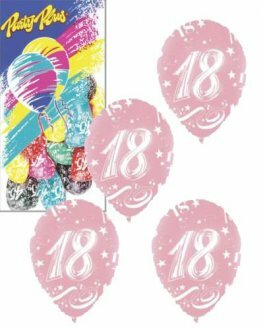 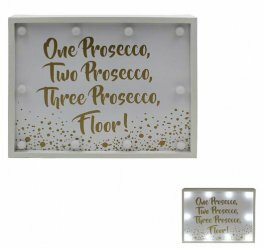 Anagram Licensed Little Miss And Friends Diamondz 15 inch 38cm x 17 inch 43cm Wholesale Helium Foil Balloon.